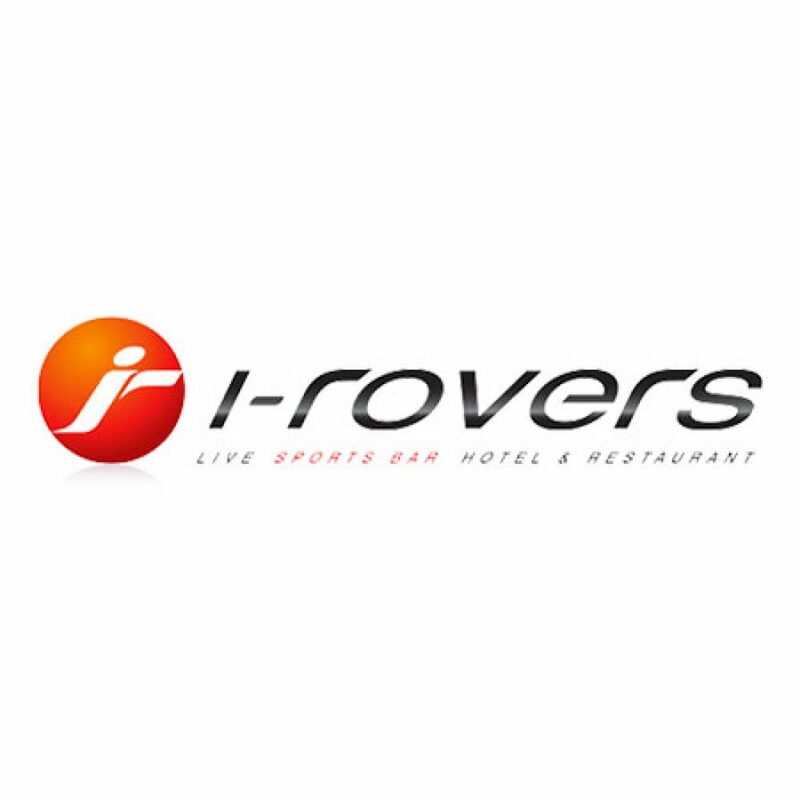 I-Rovers is the perfect Pattaya Sports Bar. It’s one place you just can’t afford not to go the next time you’re visiting Pattaya. The best thing about this place, you don’t even have to make sure its open as they stay open 24/7. Yes, they are a fully licensed 24 hour a day Pattaya Sports Bar! 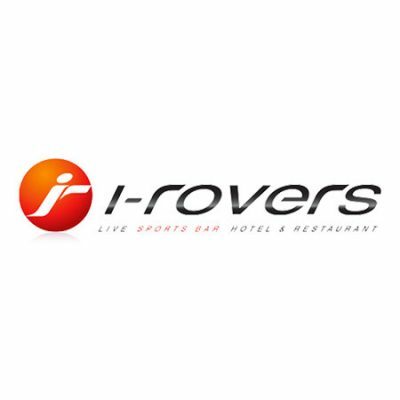 Spend a bit of time in I-Rovers and you can expect to have a lot of fun, no matter which day or what time you go there. Their location is conveniently situated on Pattaya’s popular Soi LK Metro, in central Pattaya.